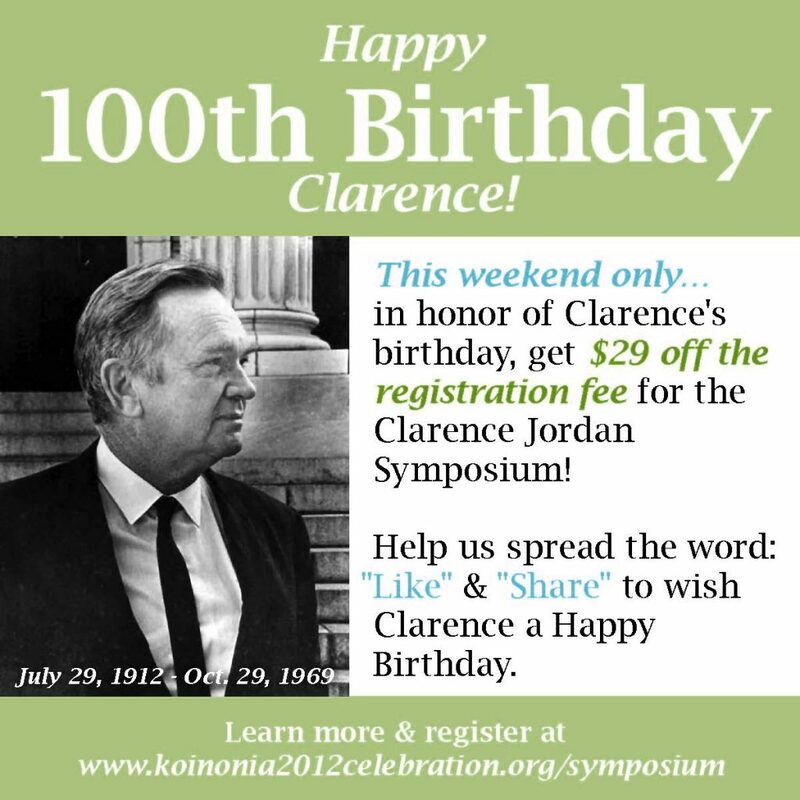 This Sunday marks what would have been the 100th birthday of farmer and New Testament scholar Clarence Jordan (July 29, 1912 – October 29, 1969). Clarence and his wife Florence, along with Martin and Mable England, co-founded Koinonia Farm in 1942. 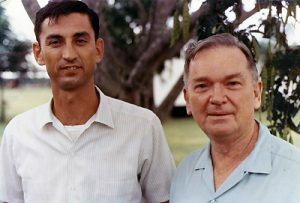 Koinonia Farm was a radical concept-an interracial intentional Christian community that set out to be a demonstration plot for the Kingdom of God. The farm continues to operate in the deep South and began during a time when it would have been unthinkable for white people and African Americans to sit down at a dinner table together. In fact scholars such as Charles Marsh have speculated that Dr. Martin Luther King, Jr. evoked the progressive community’s mealtime gatherings in his famous “I Have a Dream” speech when he said, “I have a dream that one day on the red hills of Georgia the sons of former slaves and the sons of former slave owners will be able to sit down together at the table of brotherhood.” There is enough evidence of a relationship between the two Baptist pastors that there is a high likelihood that this poetic image in King’s speech was derived from his awareness of Koinonia’s bold challenge to segregation even during the times of violence and boycott. King and Jordan met in person only once and Vincent Harding was gracious enough to share for the first time the story of that meeting that he arranged in Albany, Georgia. Jordan asked for the meeting with King for the purpose of trying to talk King out of using boycotts as a weapon in the Civil Rights Movement. Since Koinonia was the victim of a boycott supported by the threat of violence, Jordan knew firsthand the hardship such a tactic would have on the families and businesses of those being boycotted. The two respectfully agreed to disagree and continued a deep admiration of each other. While Martin Luther King and Clarence Jordan disagreed on the boycott tactics, they had much in common in the hope found in personal transformation. Political solutions could work towards desegregation, but it was only a transformation of the heart that would bring about integration. 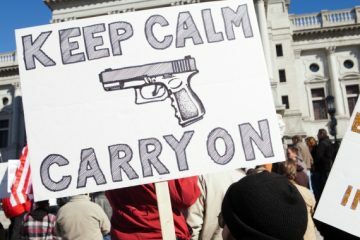 While currently the pro gun lobby may be strong enough to prevent meaningful legislative reform, it is more important to move beyond helplessness and despair to modeling a personal behavior that rejects, whenever possible, the culture of violence. Clarence took serious the biblical mandate to not return evil for evil and when Koinonia was bombed and their community was shot at, they didn’t retaliate. It was a personal decision. We need not wait on politicians to change the culture of violence. We can put down the toy guns, swords and lightsabers. 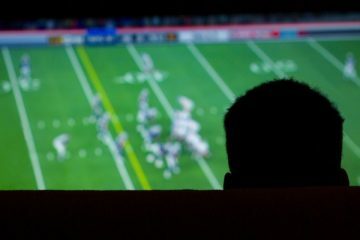 We can turn off the television and stop supporting movies and videos that promote violence. They manipulate us in ways we don’t realize. After the terrorist attack on the World Trade Center buildings, I took special interest in the news coverage. My father-in-law worked for the investment banking firm Sandler O’Neill which, on September 11, 2001 lost 66 of its 171 partners and employees in the terrorist attacks that destroyed the World Trade Center. As I was watching the news coverage, I noticed that every time the show would go in and out of commercial break they would play what I call “anxiety music” the same genre you hear in a horror movie when something bad is about to happen. We are easily manipulated by fear and the news and media industry knows this and makes profit from our acceptance of anxiety as entertainment and anxiety as the defining force driving our political conversations. Our family has given up television and I have vowed to avoid whenever possible violent movies. Our culture can be changed at the individual level if we make a personal decision that we need not solve problems with violence. No legislation is necessary in so many situations where we think “nothing can be done.” This personal conversion to a nonviolent lifestyle addresses the root of the problem and should be as important a priority for progressives as is an agenda for gun control legislation. They told Martin Luther King the time wasn’t right for Civil Rights so he wrote “Why We Can’t Wait.” They told Clarence African Americans and Whites shouldn’t be treated equally, so he paid them the same wages when they worked on the farm. It is common to hear politicians say, “Nothing can be done, ” but thank God two Southern Baptist pastors never said that. Kirk founded Almost Heaven Habitat for Humanity in Pendleton Co., W. Va., and was its executive director for 11 years, leading it to be recognized as the most productive rural Habitat affiliate. Kirk develops, organizes and nurtures newly forming covenant partners in cities in the U.S. and Canada, where concerned groups have come together and asked to join the Fuller Center. He also assists covenant partners with construction, administration, organization and training. The Family that _______ Together, Stays Together?